Tumbling valuations and regulatory attacks crushed the shares of Bill Gates’ software juggernaut two decades ago. Mark Zuckerberg’s social network is growing fast. But that’s no reason to assume that Facebook is immune to the same kinds of risks that challenged Microsoft. Facebook CEO Mark Zuckerberg speaks during a news conference at Facebook headquarters in Palo Alto, California May 26, 2010. 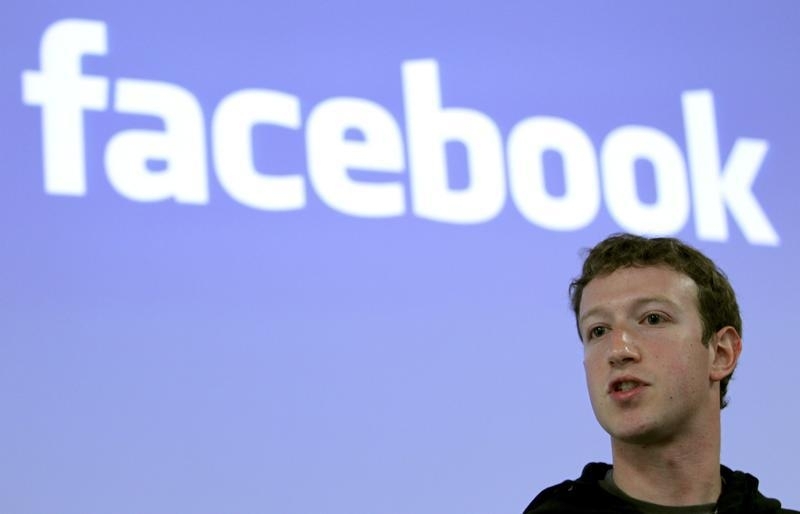 Facebook on April 25 reported first-quarter revenue rose 49 percent year-over-year to $12 billion. Advertising revenue was $11.8 billion. Net income rose to $5 billion, or $1.69 per share, from $3.1 billion, or $1.04 per share, for the same quarter last year. Daily active users were 1.45 billion on average for March 2018, up 13 percent year-over-year.